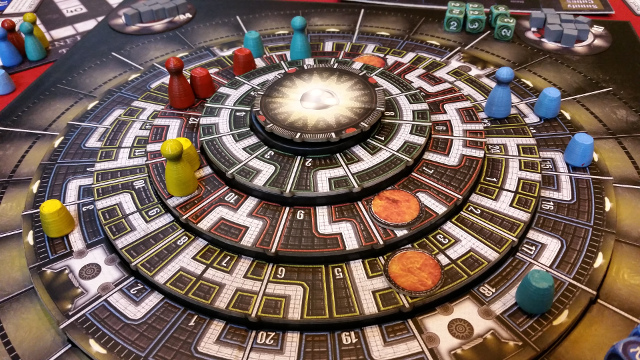 The boys try and catch up with things after the UK Games Expo, unfortunately the number of games to talk about gets the boys in a twist and chaos ensues. 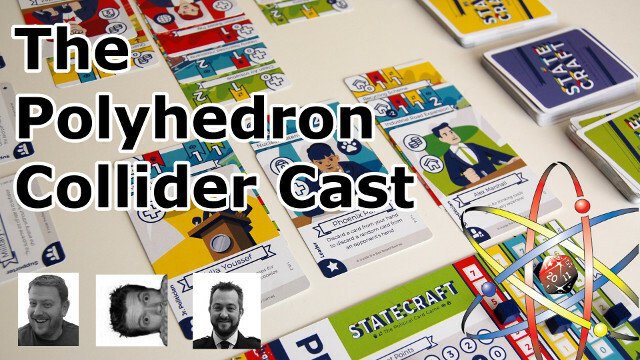 Jon gets his rhyming together in Obama Llama, Steve gets his escape pods and airlocks confused in Escape from the Aliens in Outer Space, Andy invades Rome in Hannibal and we all get political with Statecraft. I’m of the age where, if someone mentions Hannibal, I immediately think of a ropey 80’s TV show with four guys building a cabbage launcher out of a threshing machine and some duct tape after being locked in a barn, then talking about plans coming together whilst escaping in a black van driven by a man with a medallion the size of a hub cap. What don’t instantly spring to mind are the somewhat more historical events surrounding the Carthaginian occupation of Roman Italy by the A-Team’s namesake. Whilst both characters could equally be described as tactical geniuses, only one of them currently has a board game named after him. I don't get politics. I've tried. I know I should care more about how my country is run, but to me politic boils down to a plum spoken Etonian in a posh suit having a shouting contest with an overweight Northerner in an ill-fitting suit. 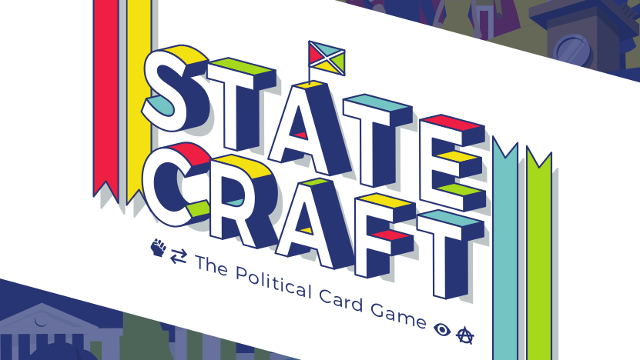 Which is why Statecraft is an interesting proposition, by mixing real life political theory with some pretty visuals and light hearted satirical humour can Statecraft teach me something about politics? 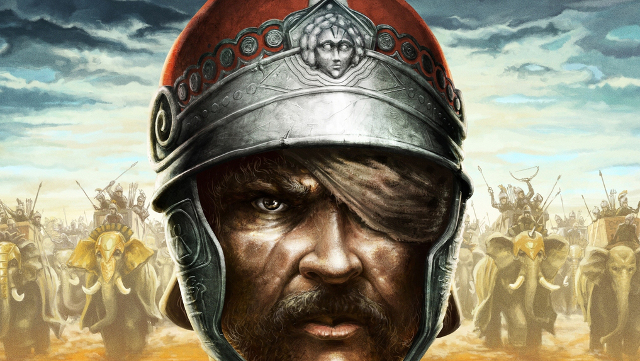 The saying goes that you shouldn't judge a book by its cover, but in the case of board games, you should never judge a game by its artwork. Numerous times I've been drawn in to a crappy game through great artwork, but every so often you come across a great game with crappy artwork and Stak Bots falls into the second category. At the UK Games Expo I got the chance to speak to Ben Loomes, host of Dicestormers and creator of Syrinscape. 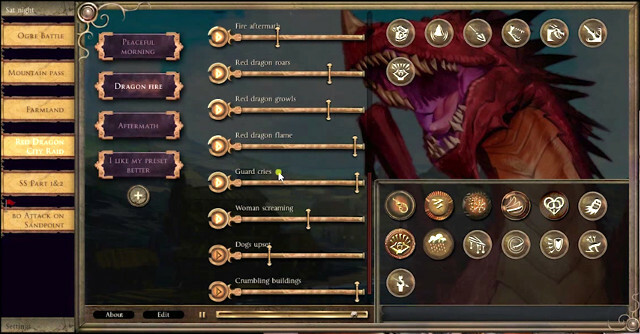 Syrinscape is a app based sound board that allows you to create awesome soundscapes for your roleplaying adventures. Many thanks to Chris from the UK Gaming Media Network for the recording and for Playmore Games and Dized for the use of their booth. At the UK Games Expo Jon got the chance to speak to Paul Grogan of Gaming Rules fame and CGE about the upcoming version of our favourite party game; Codenames Pictures. 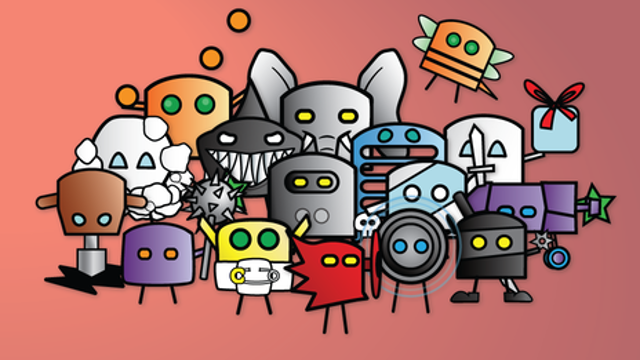 Now, it’s a well-established fact that here at Polyhedron Collider we do like a bit of novelty and bling in our games. And if there’s a chance to play nice then stab someone in the back without so much as a “by your leave”, then we’re all for it. So what happens when you combine all three? You get Everdark by Walrus Games – the pre-release version of the game I was taken through at UK Games Expo. At the UK Games Expo I got the chance to speak to John Yianni from Gen 42 Games about his Backgammon inspired game of fighting dragons, Tatsu and the Steam implemented version. So I'm walking around the UK Games expo, mindin' me own business, when this geezer sidles up to me. "Oy mate, wanna play a game?" he says. "Well that's up to you, innit?" he says, "you build the team, you case the joint and you make the score. How you do it is up to you." "Alright," I say "I'm in. 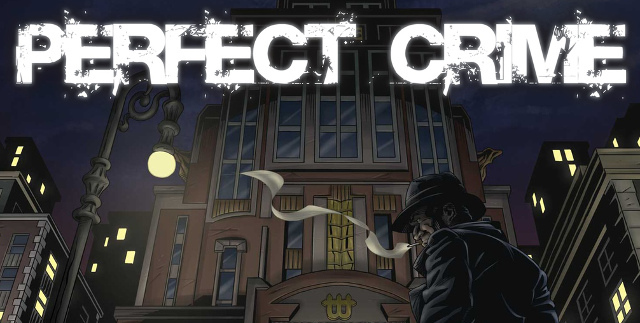 What do you say when an excitable, well dressed French chap grabs your attention and invites you to take a look at a new board game with a novel twist? You say “yes” of course. 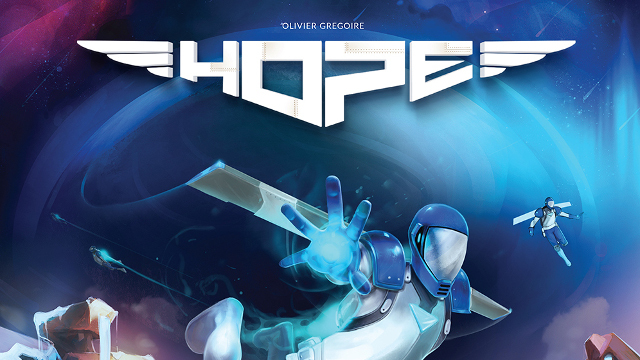 Such was the situation I was in at the recent UK Games Expo when introduced to the upcoming Kickstarter game: HOPE. 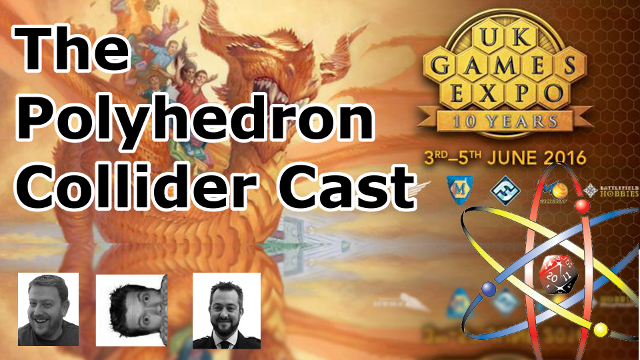 High on a combination of gaming excitement and caffeinated beverages, the Polyhedron Collider boys record live from the UK Games Expo 2016. Recorded at the end of the first and third days, we give our initial impressions of every game we can remember playing.